Local YouTube Sensation Might Be YOUR Garbage Man! Bryn Erdman and I went to the same radio class a few years ago. He took the morning class while I took the afternoon. We did run into each other quite a bit and hung out during our annual class trip to Seattle. To say we were classmates would be a stretch. But, I've followed along with him on social media. I remember how excited he was to get his dream job. About 5 years ago, he very excitedly announced he was finally employed as a waste management professional. In other words, a garbage man. I've never seen someone love their job as much as Bryn does. He was a very talented student in Ed Dailey's radio class, but garbage trucks have been his passion for YEARS. Since 2008, he's run a YouTube channel called Thrash 'N' Trash Productions. His videos have been watched 129,914,275 times! Yesterday, he celebrated his 100,000th subscriber on YouTube. 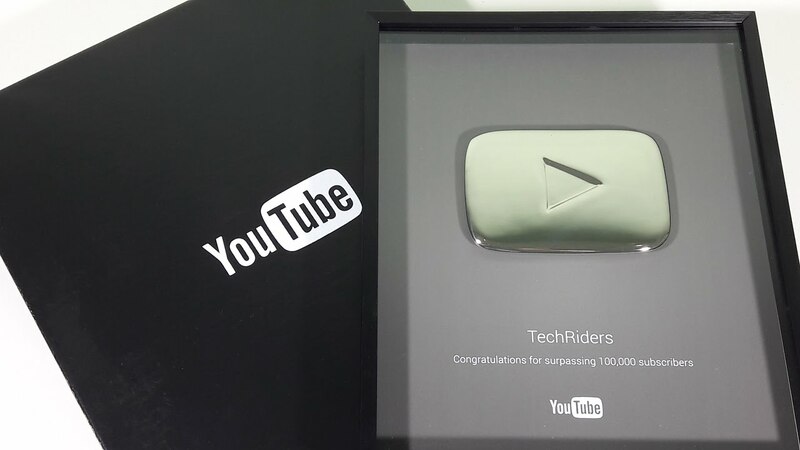 It's such a big deal, he can expect a Silver Play Button from YouTube. Bryn's most popular video has over 31,000,000 views. Not only does he film and edit his videos, Bryn composes and records his own music for them. I'm not even the first person to write about Bryn. New York Magazine's Intelligencer did a good profile of him back in 2015. They've hailed him as the "heavy-metal genius behind YouTube's greatest garbage truck empire." Since 2018, Bryn has been working locally with Waste Management.